Texas Motor Speedway will create a driver bobblehead series around its three major race weekends in 2017 featuring NASCAR Sprint Cup Series champion Kevin Harvick, Sprint Cup Series star Danica Patrick and defending Firestone 600 Verizon IndyCar Series champion Graham Rahal. As one of the highlights for BMW Motorsport’s annual year-end awards presentation, the German manufacturer officially announced that two versions of the BMW M6 will make their race debuts in the IMSA WeatherTech SportsCar Championship in 2016. 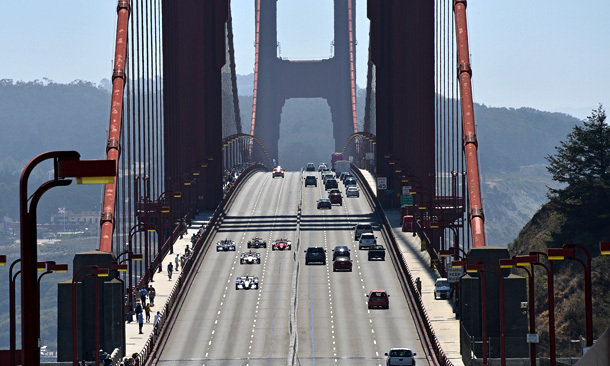 Indianapolis – On Aug. 27, GoPro and INDYCAR joined forces to produce an interactive 360-degree video of the Verizon IndyCar Series’ ambitious endeavor to send cars across one of the world’s most iconic locations – the Golden Gate Bridge. View the David Letterman Indy Car owner photos below. 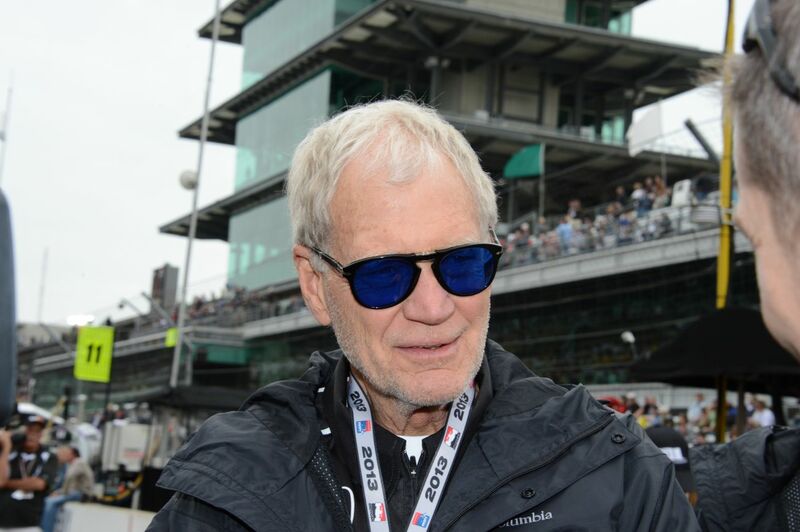 They are photos released by the Verizon Indycar Series of David Letterman of his association with Rahal Letterman Lanigan Racing and the sport of the years. Currently the team fields an indycar driven by Graham Rahal who will start 17th in the 2015 Indy 500. 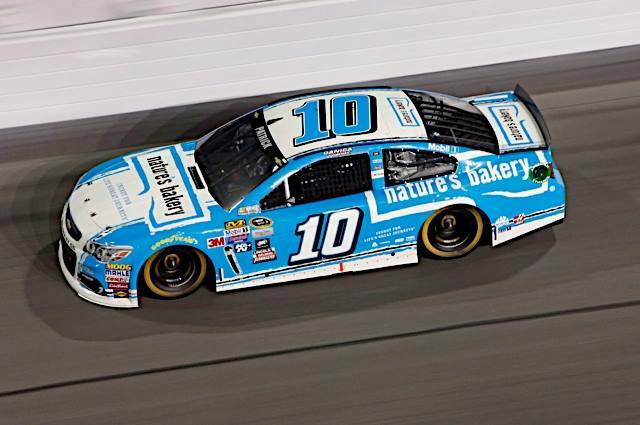 See the full Indy Duel in Detroit results and highlight video below. 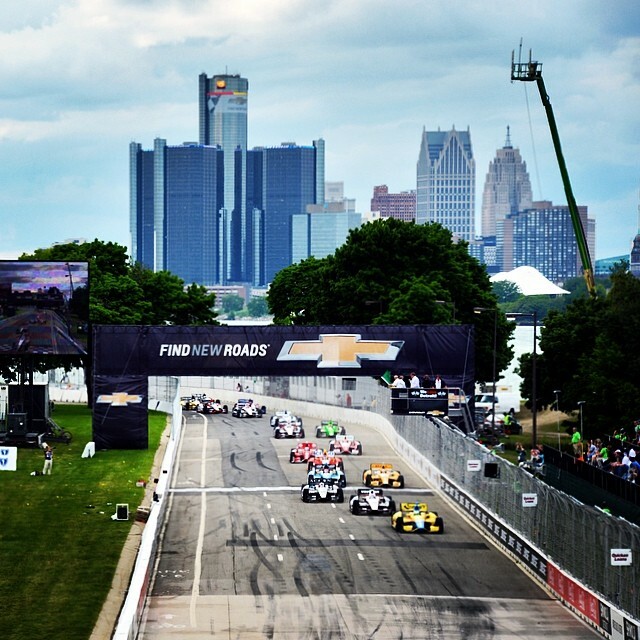 DETROIT — In the shadow of the Renaissance Center — the cylindrical headquarters of General Motors — Will Power gave the Verizon IndyCar Series manufacturer and team owner/area resident/race promoter Roger Penske a signature victory.